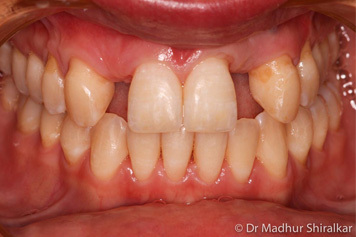 Having missing teeth not only affects confidence, it affects the way we eat and speak. 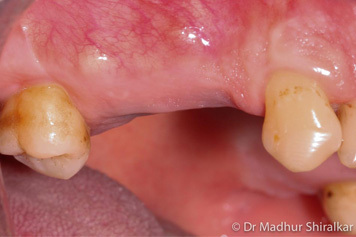 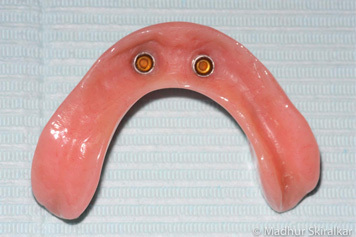 Of equal concern is the fact that other teeth will shift in their position and move into the gap, which disrupts the alignment and affects your bite. 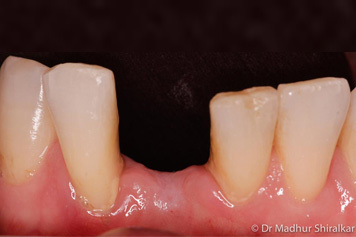 At our Melbourne clinics, we provide teeth replacement procedures for one tooth or multiple teeth. 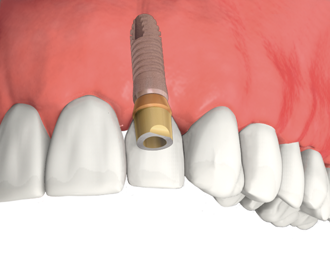 We offer a range of affordable treatment options for dental implants, all of which are designed to improve your chewing function as well as appearance. 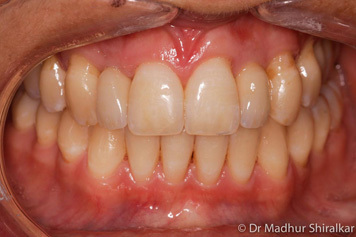 Achieve a more beautiful smile with your own set of natural-looking teeth and boost your self-confidence. 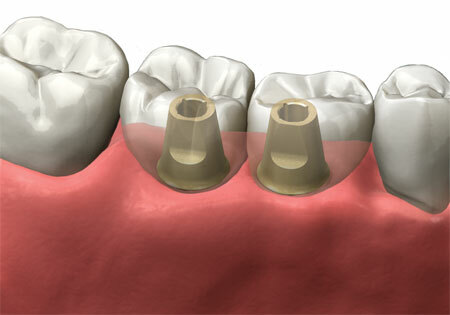 A single dental implant is the ideal long-term solution for a tooth that is diseased and needs to be replaced. 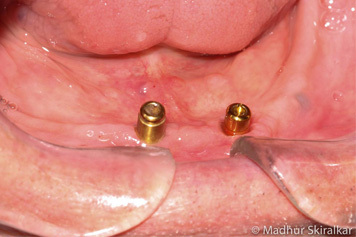 The titanium implant is placed in the gap where the tooth is missing. 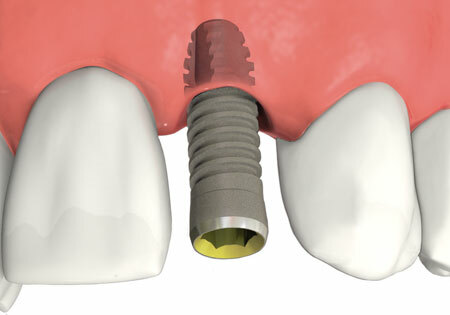 An abutment is then attached to the implant with a screw, which connects the implant to the crown. 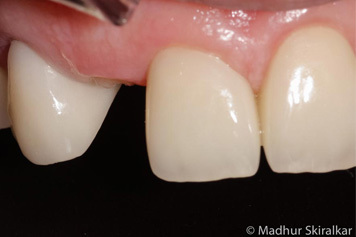 A full restoration crown, the part that looks like a natural tooth, is then attached either to the abutment or directly onto the implant. 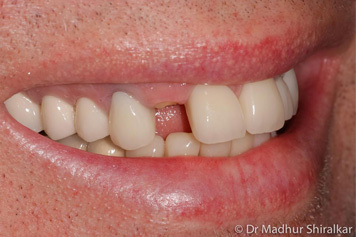 Visit our Case Gallery to read more about teeth replacement in Melbourne. 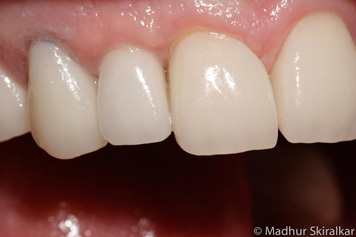 Dental implants are a permanent solution for replacing several missing teeth.The procedure is similar to the one used for fitting a dental implant for a single tooth. 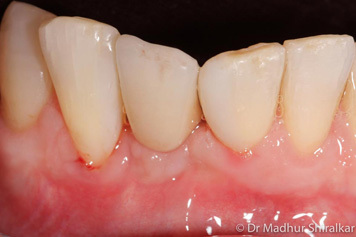 Unlike the procedure for fitting dental bridges, no adjacent healthy teeth need to be ground down, capped or affected in any way. 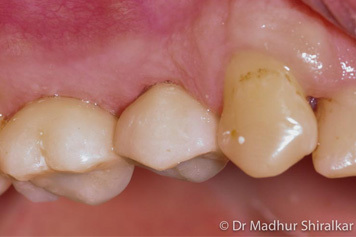 Just the teeth that need to be replaced with the implant are affected. 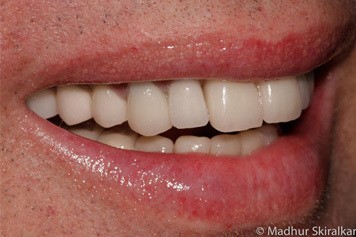 Multiple dental implants will preserve your bone volume and help you to maintain a normal facial appearance. 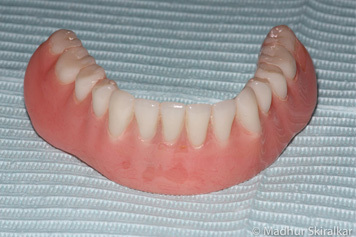 For more information on multiple teeth replacement in Melbourne, visit our All on 4® Dental Implants or Dental Implant Dentures pages.